trying to find words that will help them go forward. again. Kim is full of emotion, but still very emotionally disconnected from Jim. Jim, but how? Why is she still in so much pain? your first step toward recovery. breaking the covenant, can begin to restore Kim’s confidence, peace and joy. with multiple issues. On one hand, her own sexual identity has become confused. people! Another facet of Kim’s struggle is her confusion over her lack of peace. their relationship is so tentative and distant. 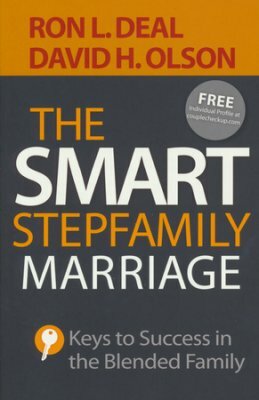 enjoy a stronger, more fulfilling marriage. Copyright © 2006, Focus on the Family. All rights reserved.